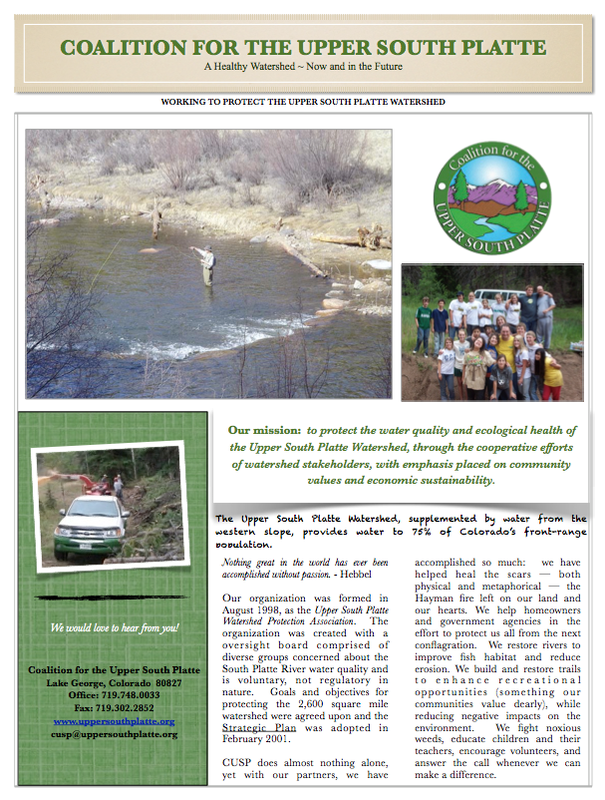 Mission: To protect the water quality and ecological health of the Upper South Platte Watershed, through the cooperative efforts of watershed stakeholders, with emphasis placed on community values and economic sustainability. 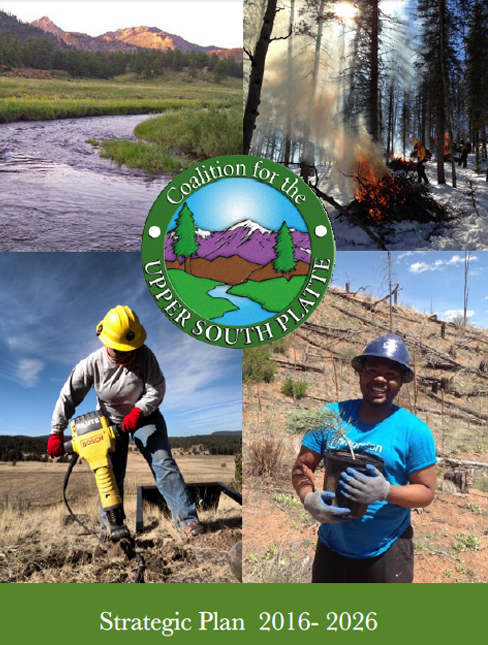 In 1998, a coalition of Upper South Platte Watershed stakeholders, ranging from local governments and federal and state agencies, to businesses and interested individuals, banded together to protect the health of the watershed by forming a 501(c)(3) charitable nonprofit. Potential designation of South Platte River segments under the Wild and Scenic Rivers Act, based on Outstandingly Remarkable Values. 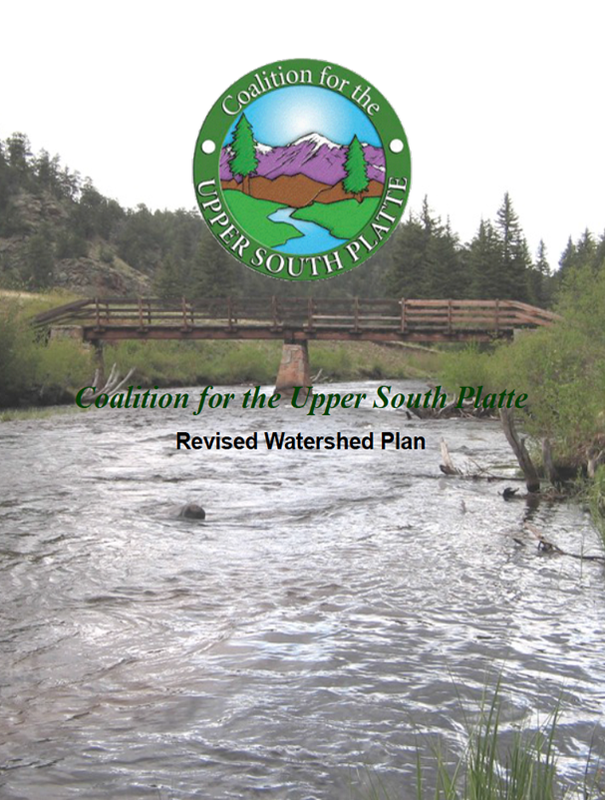 Front Range water providers (for whom the Upper South Platte Watershed is a major source of drinking water) were concerned about how a possible designation would affect their water rights and their ability to provide water to their communities. Water providers were required to study the watershed as part of the U.S. Environmental Protection Agency’s Source Water Assessment Programs. The 1996 Buffalo Creek Fire burned 11,700 acres in the watershed, and the subsequent flooding resulted in serious impacts on lives, properties, and water supplies. The largest fire in Colorado history at the time, the Buffalo Creek Fire was a wake-up call for organizations dealing with forest health and fire issues that worse could come. 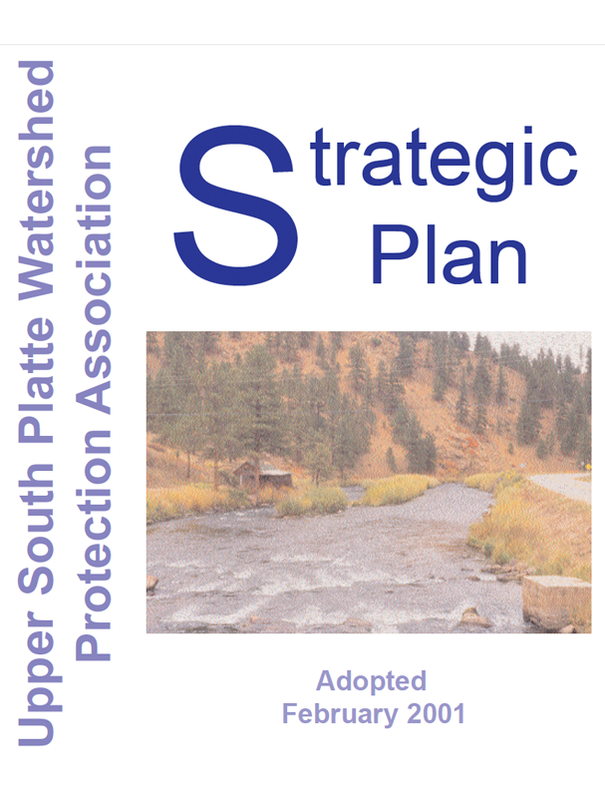 With these three events looming large, a series of stakeholder meetings were held, and a watershed nonprofit was born for the Upper South Platte Watershed. CUSP has been working tirelessly ever since to uphold our mission and protect this vital resource.